Military History Fest in the Fox Valley! 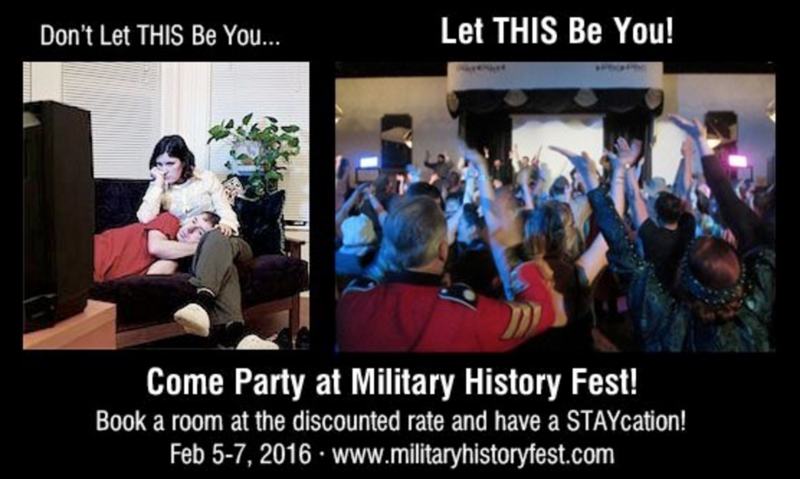 12th Annual MHF will be February 5-7, 2016! Military History Fest is an indoor convention for Military History buffs, Reenactors, Collectors and Cultural Historians from all time periods; featuring the Military greatness from all periods, from the Roman Empire through modern day. You don't have to be a reenactor or History professor to enjoy the weekend, the excitement and camaraderie is contagious at this event and people of all ages and backgrounds will enjoy themselves AND learn so many things they may not know about the history of our great country. It's the ONLY show with full indoor encampments, military vehicles, heavy weapons, live music, educational seminars, hundreds of costumed reenactors, hundreds of tables of original and reproduction military items, books, movies, music and more! Plus, on Friday Veterans are FREE as a thank you for their service. Kids 15 and under are FREE every day! *Check the Official Website for more. January is Radon Home Testing Month! Has your Fox Valley home been tested for Radon? If not, now is the perfect time to get it done! January is National Radon Action Month. As your Fox Valley Real Estate Team, we feel it’s our duty to inform you of the proper precautions and actions to take in order to protect yourself and your family from any possible radon exposure. According to the Environmental Protection Agency, radon (also known as a radioactive gas) is found at some level in almost every home and takes the lives of 21,000 Americans each year. Did you know that the EPA and the U.S. Surgeon General have urged all Americans to protect their health by testing their homes, schools and places of business for radon? Because exposure to radon is a preventable health risk, testing radon levels in your home can help prevent unnecessary exposure and health issues! If a high radon level is detected in your home you can take steps to fix the problem and protect yourself and your family. Get a Radon test kit & Test your Existing Home: Test kits are available for purchase online, however we would recommend completing the Home Radon Testing Checklist at the following website to ensure you do a complete and accurate job of testing your home: RADON TESTING CHECKLIST. Kane County offers RADON TEST KITS for $15. 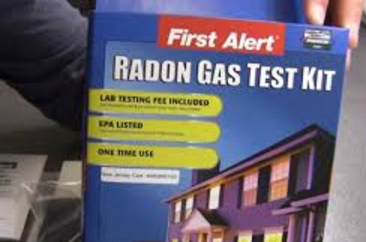 Just follow this link to learn more: KANE COUNTY RADON TESTING Some home goods and hardware stores also sell radon testing kits. Make sure to follow the instructions carefully for proper placement and information on where to send it afterwards to get your reading. Call a Professional- If you'd rather not do the testing yourself, you can call a Fox Valley Radon Mitigation Professional and they'll come in your home and do all the testing for you. If You Are Buying a Home…and the home has already been tested for radon, ask the seller for the test results of the most recent radon test. You may also want to request that a new test be conducted by a professional radon tester. If a radon test has not yet been conducted, request it as soon as possible with your own specific preferences. You have the right to decide who will do the test, what type of test will be done and when the test will be done. If You Are Selling a Home…and your home has already been tested for radon, review the facts and verify it was done correctly. If so, make sure the test results are available to your potential buyers. If your home has not been tested for radon, get the test done as soon as possible; preferably before your home goes on the market. smokers alike. Radon is the number one cause of lung cancer in non-smokers, and radon is the second leading cause of lung cancer overall. The World Health Organization (WHO) launched an international radon project to help countries around the world increase awareness, collect data and promote action to reduce radon risks. Radon in our homes is the main source of exposure and up until now has not received widespread attention. 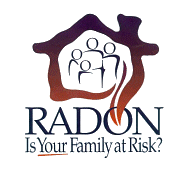 Get the facts about radon and make sure your family is safe from its dangers. For more Home Buying and Selling Tips visit our Blog and Facebook Page frequently. Campton Hills IL Ranked Safest City to Live in Illinois! Homesnacks has ranked Campton Hills, Illinois as the Safest City to Live in Illinois for 2016! Another reason to move to the great Fox Valley...as if you really needed another reason. Homesnacks analyzed 202 cities in Illinios to come up with their list. While their are plenty of survey's and public opinions on what cities are safer than others, Homesnacks wanted hard facts and statistics...so they relied on the FBI's Uniform Crime Report. For example, there were a total of 99 crimes committed in Campton Hills which had a reported population of 11,351. That means the number of crimes per capita is 0.00872 which translates into a 1 in 115 chance ofbeing the victim of a crime. Next, they only looked at cities that have populations of more than 5,000 people reported to the FBI in 2014. This left them with a total of 202 places in Illinois to rank. They then ranked each place for each criteria from 1 to 202 where 1 in any particular category is the safest. Next, they averaged each places three criteria to create a Safety Index and crowned the place with the lowest overall Safety Score "The Safest Place In Illinois". For 2016 the Safest Place to Live in Illinois is Campton Hills! This wonderful little town around St. Charles, IL just happens to be where our ReMAX Great American North office is located, and we can whole heartedly agree with this ranking! Campton Hills is not only a beautiful, safe city to live, but it also offers families access to excellent schools, fabulous shopping, dining, entertainment and more! If you're considering a move to the Fox Valley, Campton Hills, IL is a GREAT place to begin your search. Give our team a call, we'd be happy to assist you in finding the perfect home for your family. We'd also like to add that the quaint, picture perfect postcard town of Geneva, IL was also on the Top 25 Safest Places to Live in Illinois list! With it's Victorian style shopping district, historic homes and location on the Fox River, this lovely town has been a Fox Valley favorite for years! This is another fantastic choice for families looking to move to the Fox Valley area! The Rullo Team has lived and worked in the Fox Valley for 20+ years and would love to share our experience and knowledge of this spectacular area with you. Give us a call, send us an email or visit our website to gather information and view some of the Homes Available. YES, IT'S TIME FOR GENEVA RESURAUNT WEEK!!! 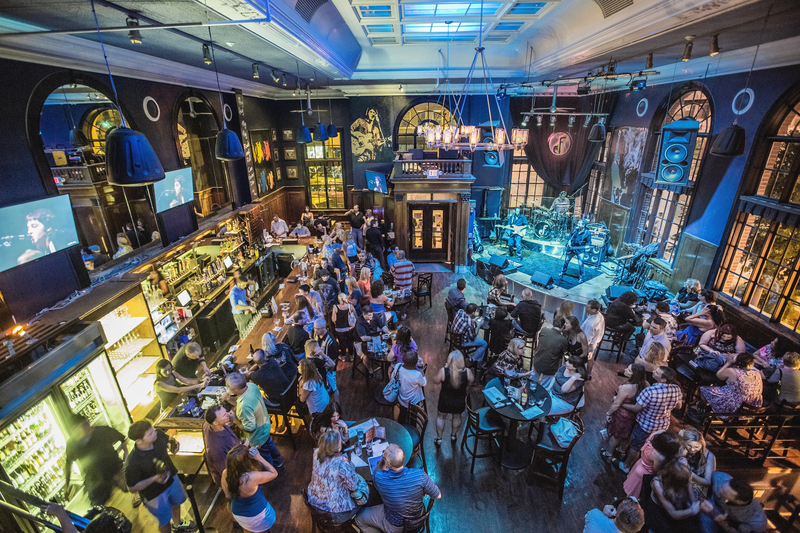 For years, Geneva Restaurant Week has delighted residents and tourists with delicious deals at some of the best eateries in town. 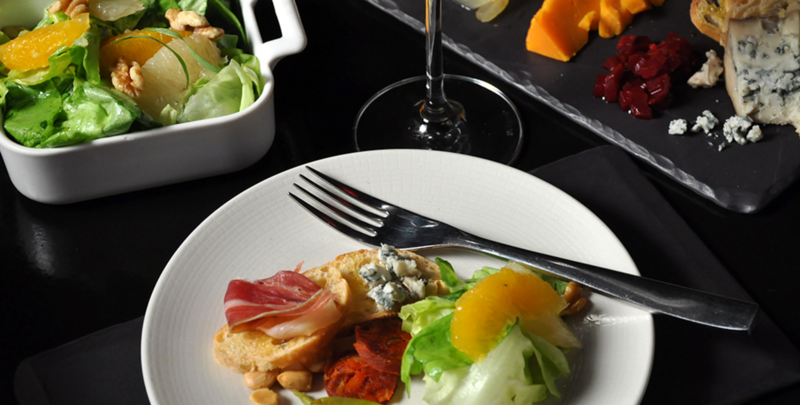 An entire week is dedicated to highlighting the culinary excellence of Geneva’s finest Chefs and Restaurants…and better yet, the week is full of great deals allowing you to sample as many of the wonderful offerings as you are physically able to fit into the week as possible! Don't go hunting for coupons, you won't find them. 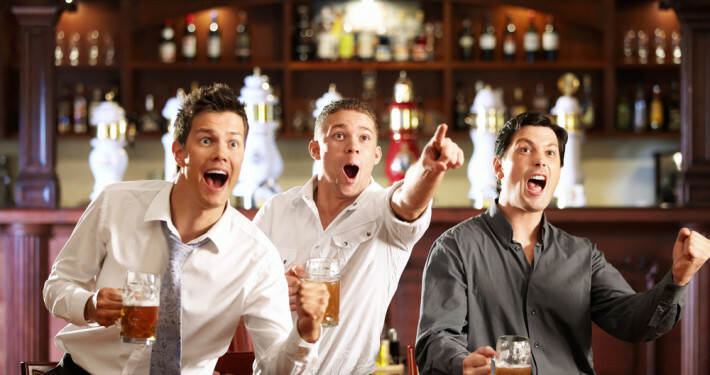 This event doesn't require any coupons or tickets of any kind. Just mention to your server that you're there for Restaurant Week, when you're at any of the participating businesses, and you'd like to see the Restaurant Week offerings! *It will be a busy week, if you want to eat at a place taking reservations…you’ll definitely want to make some, rather than showing up and hoping for the best. Call ahead! Chocolate Fondue for 4-6 people or Chocolate Fondue for 2 people with 2 speciality coffees and 2 scoops of our Artisan Gelato. $19.00 offering any time of day. 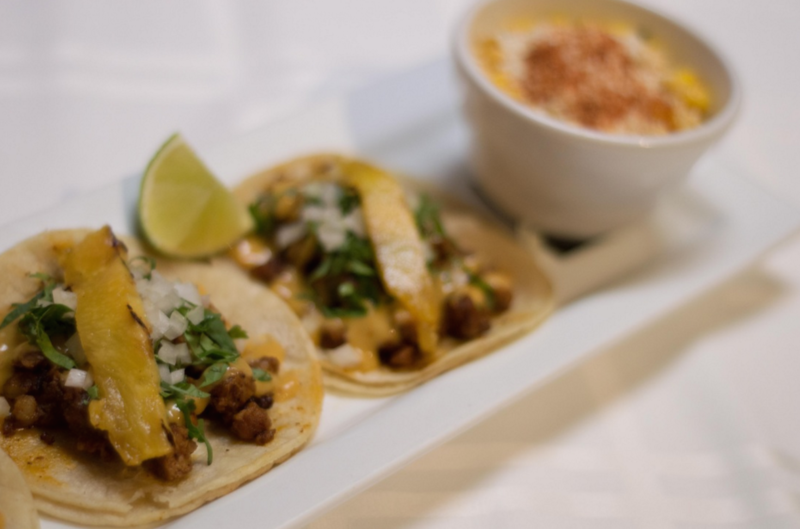 Dinner $39 Offering for 2: Guacamole, two Taco Dinners, two menu Margaritas, any dessert to share. Choose one of each or two of each. Rosemary Pork Burger with EvenFlow Beer of the Month and eF Toasted Prime with EvenFlow Beer of the Month. Both come with fries or tator tots. 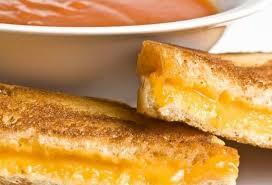 Lunch $19 offering for two: Half sandwich with choice of starch, soup or salad combo with appetizer and soft drinks. Dinner $39 offering for two: Choice of Scottish Salmon, Braised Short Rib, Stuffed Pepper or Napa Chicken. Also includes choice of sorbet or gelato. 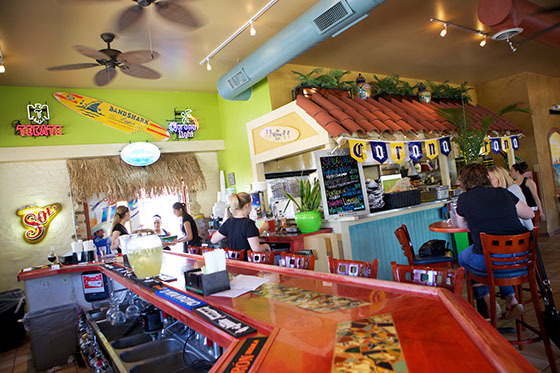 Choose one from each course - First (Crispy Shrimp, Small Shrooms, Hummus, Margarita Flatbread) Second (Potato Soup, Tortilla Soup, House Salad, Caesar Salad) Third (Thai Chicken, Seared George’s Bank Scallops, Down Home Pot Roast, Steak N Wedge Salad) Fourth (Crème Brulee, Apple Pie, Cappuccino Cake). Both offers good for lunch or dinner. Lunch and tour of historic Oscar Swan for two. 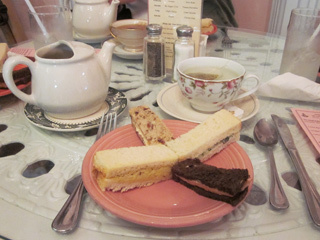 Butternut Squash Soup, Mixed Greens Salad, Pulled Chicken Salad Sandwich, Breads & Desserts. Reservations Required. 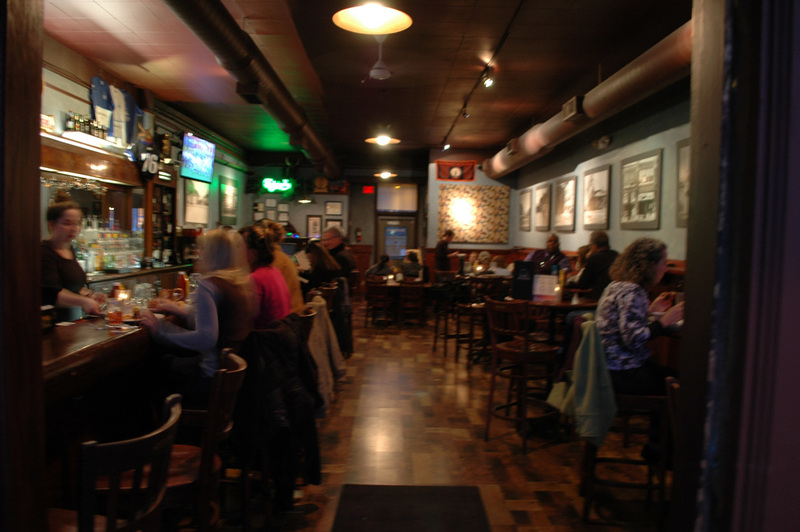 Lunch $19 offering: Choose one appetizer to share (Wings, Pretzels, Toasted Ravioli, Onion rings, Hush puppies) Choose two mini salads (Third St. Salad, Mediterranean Salad, Rascal Salad). Choose any two sandwiches (excluding Steak Sandwich). Choose any one dessert to share. 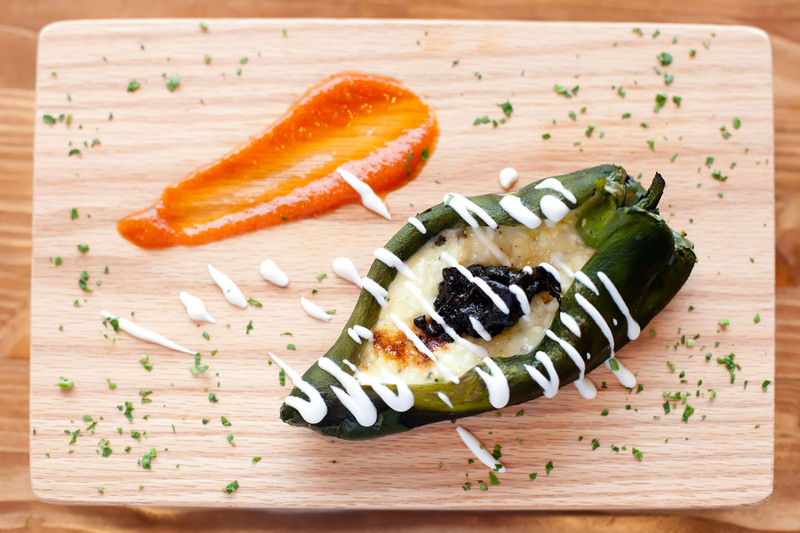 Dinner $39 offering: Choose one appetizer to share (Nachos, Calamari, portabellas, Shrimp Picante). 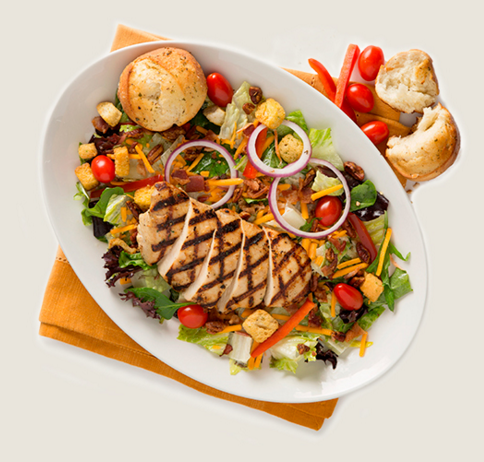 Choose two mini salads (Third St. Salad, Mediterranean Salad, Rascal Salad). Choose any two entrees/pastas. Choose any one dessert to share. 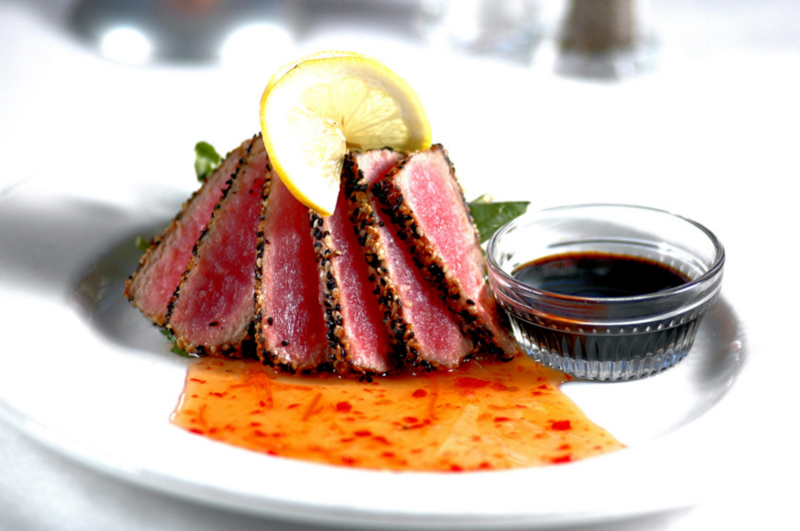 Lunch/Dinner $39 offering: $39 12 oz Bone-in Filet Mignon; $39 Zuppa di Pesce for Two. Special items for Restaurant Week only. Available all day. * Disclaimer: Gratuity not included. Not valid with other offers. Some restrictions may apply. See participating restaurants for details. 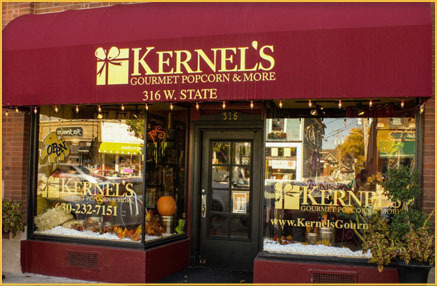 To learn more about the wonderful community of Geneva IL, visit our website at therulloteam.com. You can also visit our Facebook page. If you'd live information about Buying, Selling or Investing in Real Estate in Geneva, IL or other area's of the Fox Valley, please call a member of our Team at 630-513-1771. 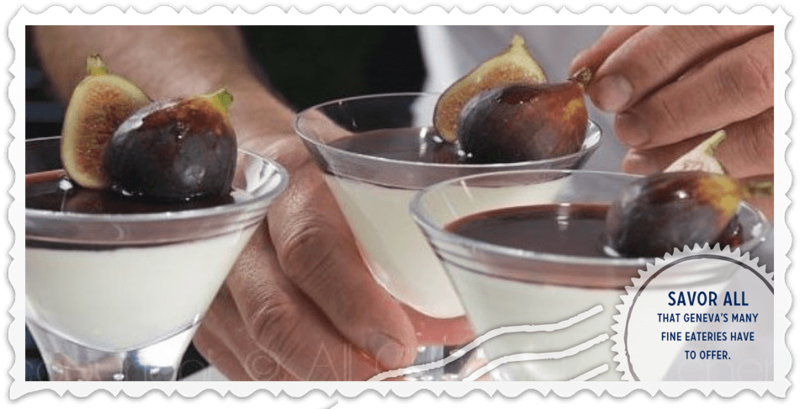 YES, IT'S TIME FOR GENEVA RESTAURANT WEEK!!! "Lunch for 2" Guacamole, two Burritos or 2 Tortas, two soft drinks. "Dinner for 2" Guacamole, two Taco Dinners, two menu Margaritas, any dessert to share. Lunch for two. Half sandwich with choice of starch, soup or salad combo with appetizer and soft drinks. Dinner for two. 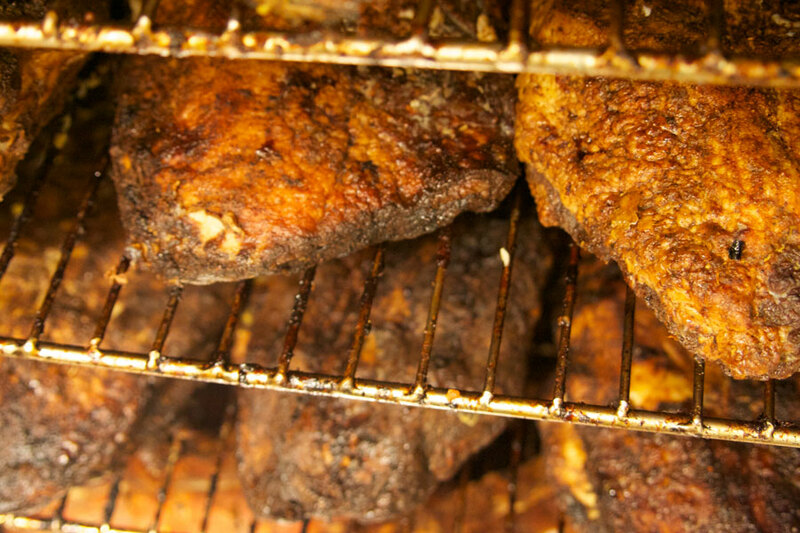 Choice of Scottish Salmon, Braised Short Rib, Stuffed Pepper or Napa Chicken. 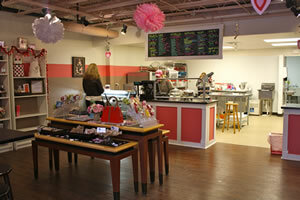 Also includes choice of sorbet or gelato. Choose one appetizer to share (Wings, Pretzels, Toasted Ravioli, Onion rings, Hush puppies) Choose two mini salads (Third St. Salad, Mediterranean Salad, Rascal Salad). Choose any two sandwiches (excluding Steak Sandwich). Choose any one dessert to share. Choose one appetizer to share (Nachos, Calamari, ortabellas, Shrimp Picante). Choose two mini salads (Third St. Salad, Mediterranean Salad, Rascal Salad). 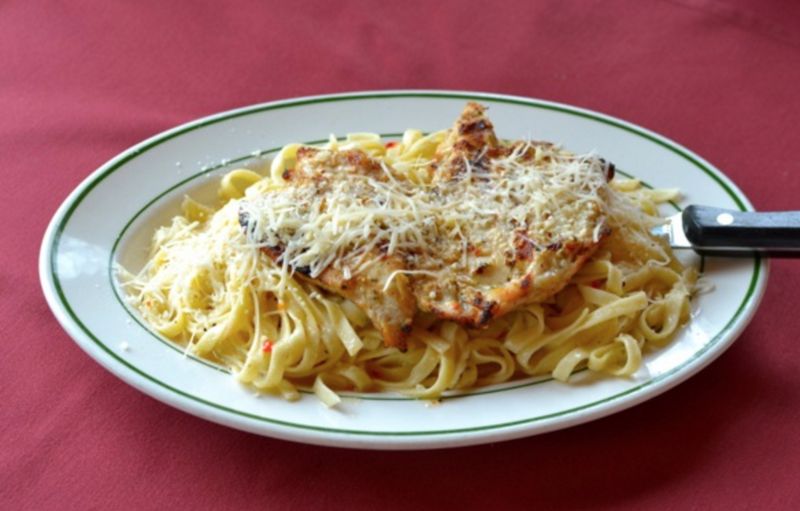 Choose any two entrees/pastas. 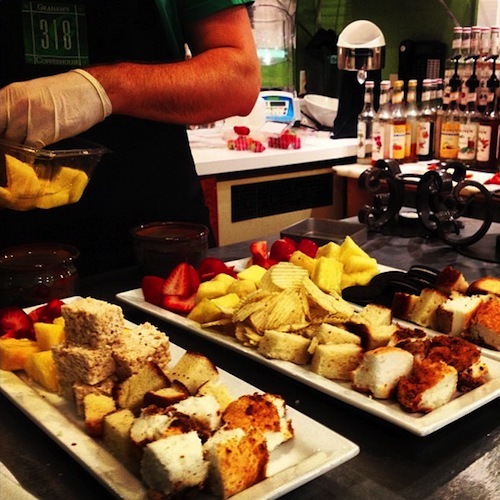 Choose any one dessert to share. 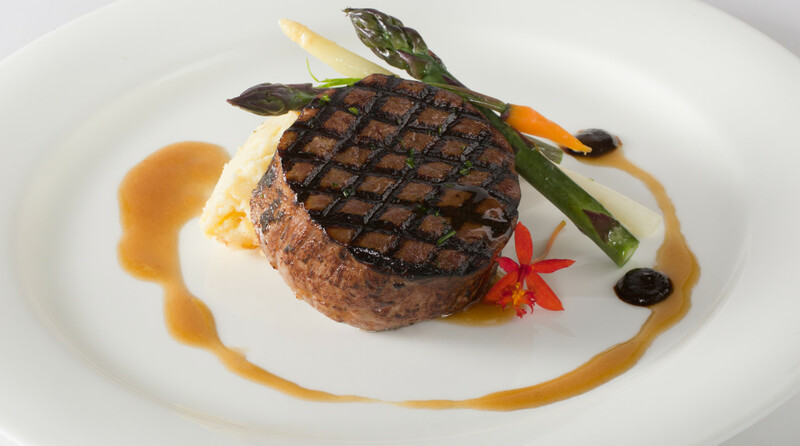 $19 - 22 oz Bone-in Pork Shank; $19 - Scallop Risotto Palermo; $19 Chicken Carciofi; $19 Crabmeat Stuffed Salmon; $39 12 oz Bone-in Filet Mignon; $39 Zuppa di Pesce for Two. Special items for Restaurant Week only. Available all day. 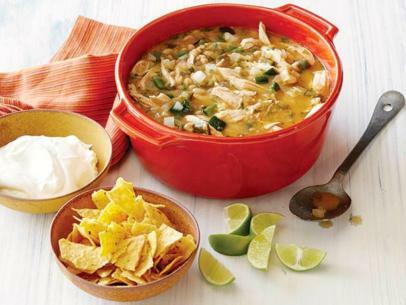 What better way to shake the chill than a warm fireplace and your favorite comfort food! 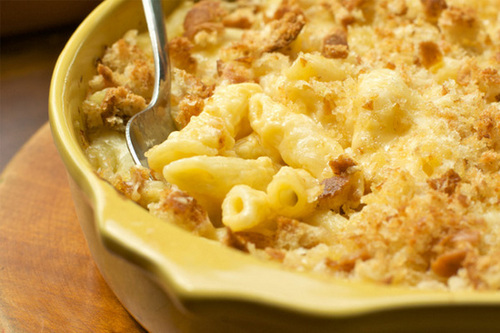 Comfort food is one thing that will come to mind in cold weather. It is so satisfying because it is prepared in a simple or traditional way that reminds you of home, family and friends. Who can remember coming home from school to a warm bowl of tomato soup with a crispy grilled cheese sandwich or Mom’s homemade baked macaroni & cheese! 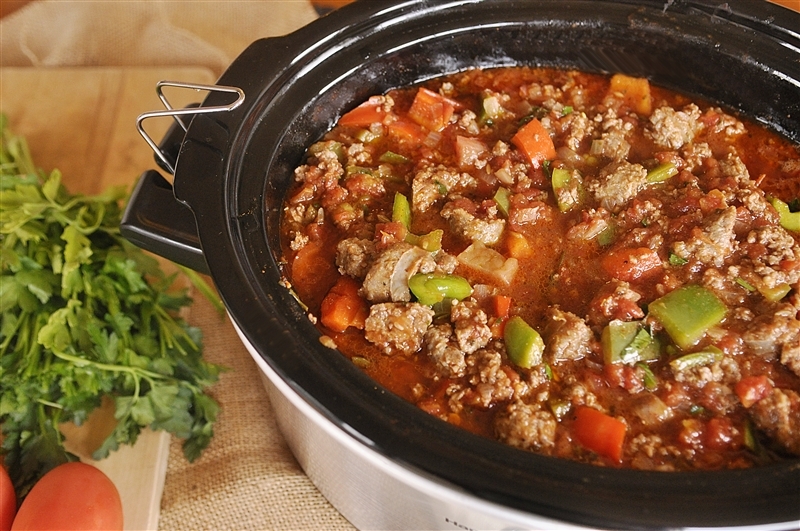 Crockpot meals are always warm & comforting. They welcome you home after a long day at work with fragrant, savory aromas as you enter your home. You can find recipes for almost any meal! The crockpot really makes eating well so easy! New Year resolutions holding you back? 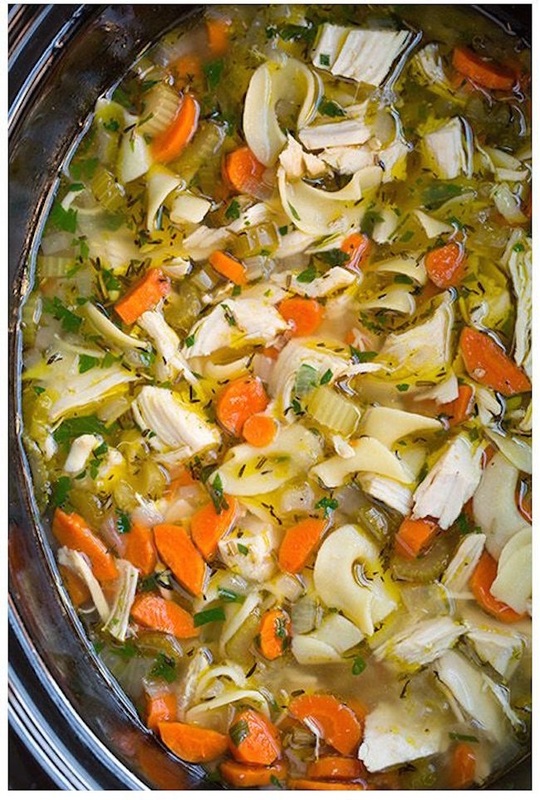 Comfort foods and crockpot meals can be light and healthy as well! Warm Wishes and Tasty Dishes! A dinner-auction event to benefit Lazarus House, an emergency shelter, transitional living, outreach program helping men, women, children from St. Charles, Batavia, Geneva, Western rural Kane County who are homeless or in crisis. $100 per reservation. 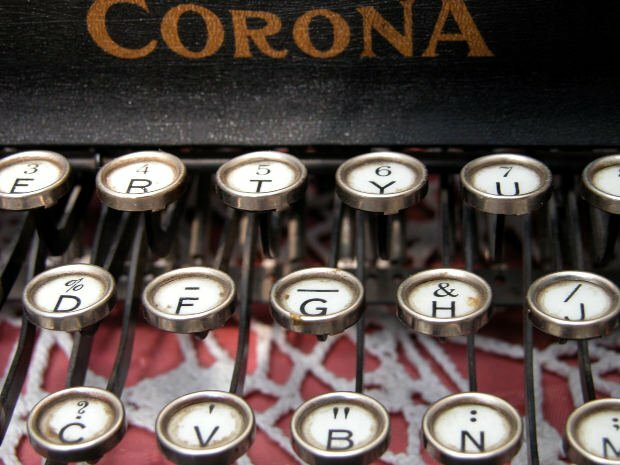 See Works of the Talented St. Charles Writers Group. A portion of the ticket price will be donated to the St. Charles Public Library. 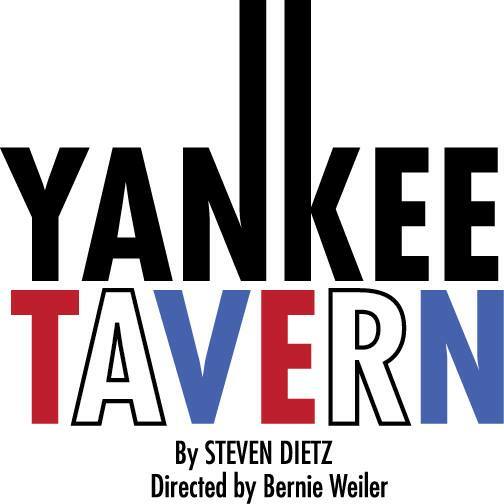 January 15, 2016 - January 17, 2016 Performances Fri.-Sat. 8pm; Sun. 3pm. 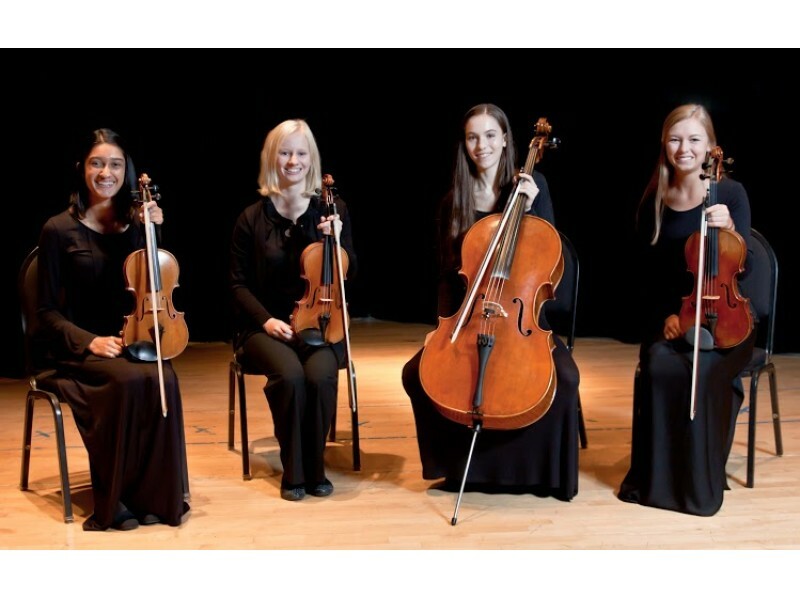 Presenting impressive "rising star" musicians, performing as the Maud Powell String Quartet and the Sterling Brass Quintet. For additional information visit their website or to order tickets call 630.584.7200. Must be 21 years old. 2 drink/food minimum purchase per person. Tickets can be ordered on line or by calling 630-524-0001. No passes, discounts or coupons on Saturday. 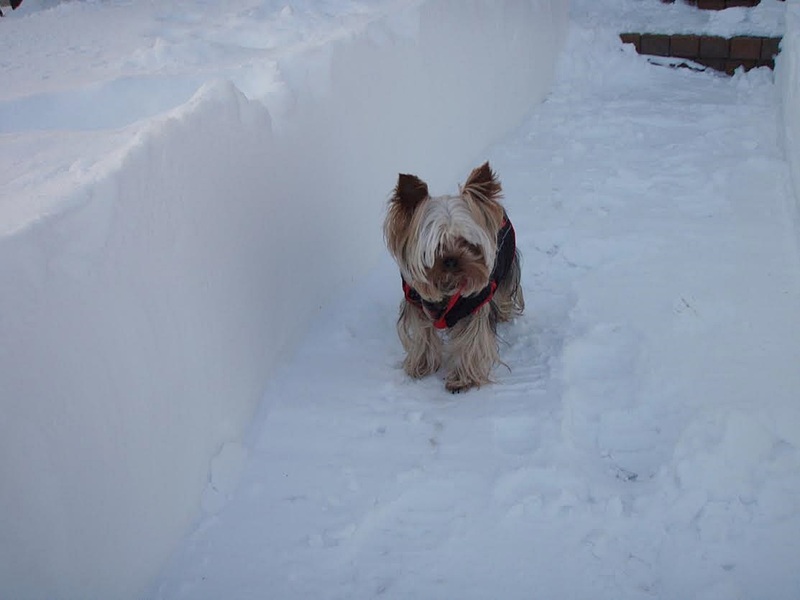 Brrrr… Spike Rullo here… Talking about Winter! Winter is a time when your beloved fur babies need a little extra care. Here is a compiled list of tips to protect your pet from the dangers of winter. If your pet spends most of the time in the backyard, you might want to keep them indoors during the freezing months, especially if you live in bitterly cold areas. No one wants an icicle for a pet -- they’re simply not that cuddly. 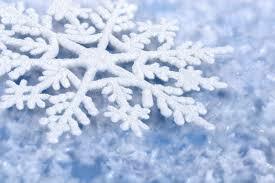 But If you must keep your pet outdoors, consider this, your pet’s fur coat isn’t enough protection during winter. Provide your dog with a warm, dry and draft free shelter outside. The shelter should also comply with any state laws that apply. 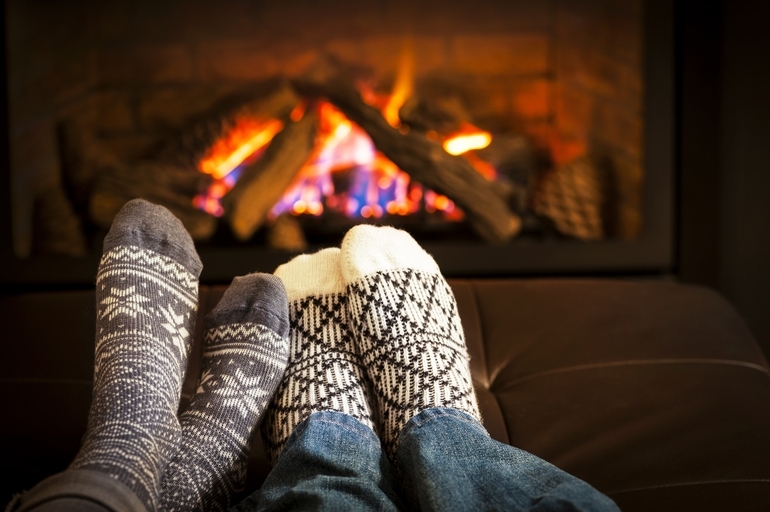 It takes more energy to stay warm when it's cold so outdoor animals will eat more during the winter. 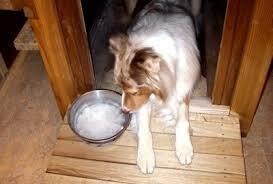 Likewise, fresh, running water is vital for maintaining your pet's health. Keep an eye on the water bowls and make sure they haven’t turned into little skating rinks for fleas (boo, fleas!). While ice pops might be a fun treat, your pet really doesn’t want to have to lick a frozen lump of ice to get his water.Meanwhile, Indoor animals have different dietary needs. They conserve energy by sleeping more in the winter. Dogs and cats also exercise much less when they do go outside, so you may need to adjust their amount of food accordingly. After all, no one wants an overweight pet! 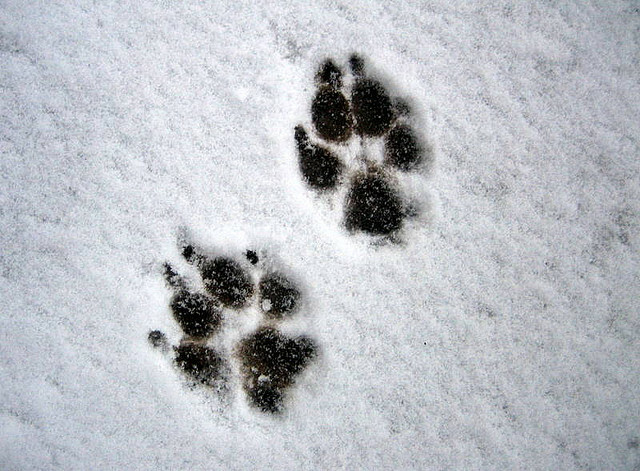 Frostbite is a serious problem during winter, especially for paws, tips of tails and ears. This makes it even more important in keeping your pet warm, especially if they’re an outdoor pet. Get special booties, coats, and maybe a hat for your pet during their walks. Look for early warning signs of frostbite such as firm, waxy skin and blisters. 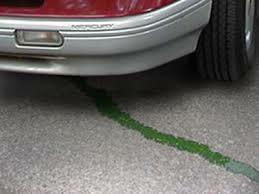 The worst of all the wintertime chemical spills is antifreeze, which often leaks from a car's radiator. It may taste delicious to your cats or dogs, but it is extremely deadly - even the smallest sip can be fatal! If your pet starts acting "drunk" or begins to convulse, take him to the vet immediately. Better yet, keep your pets away from the garage and clean up any accidental spillage. You should also not let your dog wander too far during his walks. Who knows what dangers lie in your neighbors' driveways? If you live in an area with cold and icy winters then you are probably accustomed to salt on the sidewalks and roads. However, the types of salt (typically calcium or sodium chloride) used to melt ice and snow and keep it from refreezing are somewhat harsh on delicate paws -- not to mention they corrode concrete and damage the beautiful vegetation. 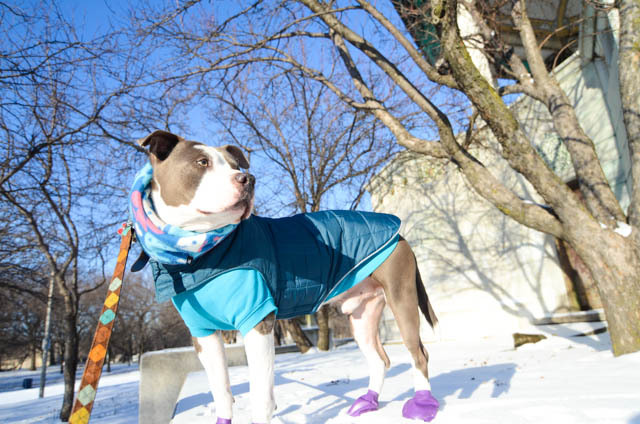 Protect your pet's paws, and keep him warm during walks, by outfitting him with booties. 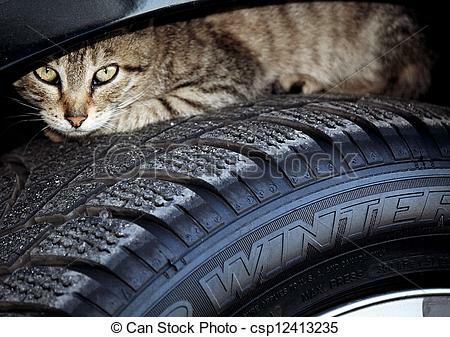 Cars are particularly attractive to animals in the winter-time, especially frigid cats that love to climb up under the hood and curl up on the warm motor. This, as you can imagine, has led to many mishaps when motorists start their car… ouch! Avoid such accidents by tapping your car's hood before starting the vehicle. Sure, you may wake Kitty from her deep slumber, but she'll thank you in the long run. Wintering with your pet is mostly common sense. 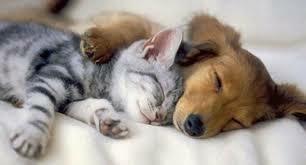 If you’re cold, your beloved pet will most likely be cold too. So snuggle up, keep your pet warm and safe and sooner than you can say "Jack Russell," we’ll all be hitting the beaches for some summertime fun. Making the decision to put your Home on the market is a big one....pricing your home is the next big decision you need to make. Make no mistake, no pun intended, this is as big as the decision to put your home on the market in the first place. If you price your Home too high you won't get any Home Buyers coming to your door. If you price your Home to low, you leave your money on the table. Worse yet, you only get 1 "deputante party" so to speak so you need to get it right...the first time! 1. "I Paid this...So it's Worth That!" You cannot base your current selling price on the price you paid for the home, even if that was just one year ago! Home Buyers don't care what YOU paid for the home, they only care about getting the best deal THEY can get for the home in TODAY'S MARKET. They also don't care about what you may have left on your mortgage. These are NOT topics you want to discuss, as the potential buyer may get completely turned off. You need to know the sterile numbers, plain and simple. What is your home worth in today's market. 2. Leaving too much room to Negotiate. This is the first thing that comes to everyone's mind at some point. But the days of extreme negotiations and lowball offers are gone. Real Estate is not a game to be played. Today's Home Buyer's are very informed, educated, will know if they're getting a deal on your property- if it's a little under priced, or if you've overpriced it. 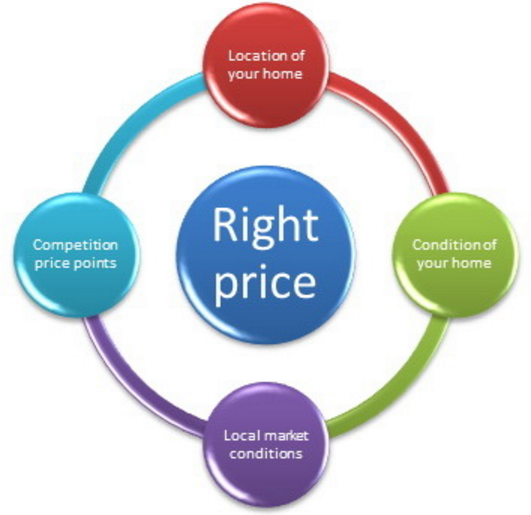 That's why you NEED to know your local market and price appropriately for you and your situation to attract the right home buyer. When you do attract that buyer, your home will be snapped up off the market. 3. Know your Competition. Don't assume you know all about the homes on your block or neighborhood, just because you've lived their for years! 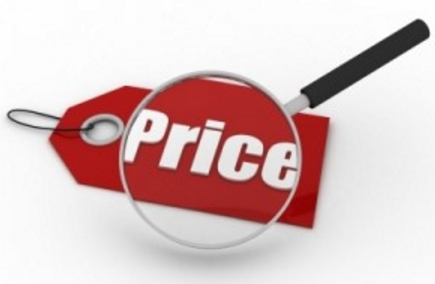 Small differences can add up to big differences in price! If your neighbor added an extra full bath a year ago, or a friend next door added a beautiful fieldstone Fireplace in their Living Room, those amenities WILL be taken into account for the Selling Price. Do your homework and peruse the local listings and Real Estate Books - if you can find them...if of course you're not already using an experienced & knowledgeable local realtor. 4. Basing your home on a Neighbor’s asking price. Just because your neighbor is asking a certain price doesn't mean their going to get it, or that they priced the house appropriately. It's critical that you always do your own homework. Find comparable homes in your neighborhood, with the same type of amenities and find out their prices. You also need to take into account how quickly you need to sell your home. A home in your neighborhood may be priced lower than the others, because they need to sell it fast. 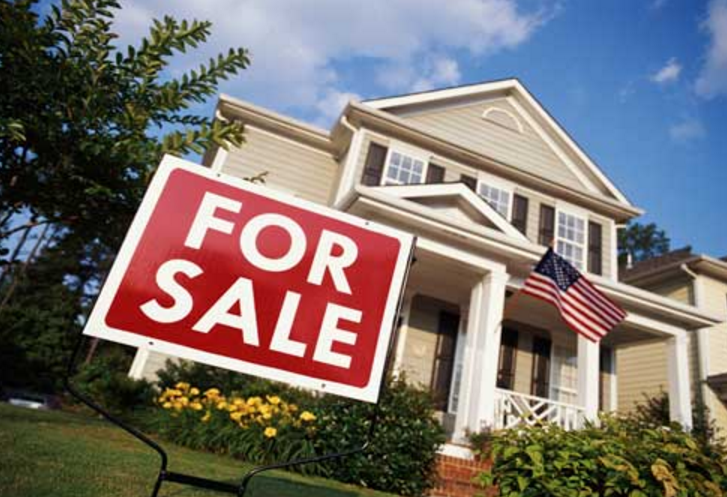 Due diligence on your part makes for a happy, successful and profitable home sales process. 5. Renovation Reimbursement Expectations. It's logical to want to recoup your renovation expenses when you sell a home. However, remodeling projects on a whole offer an average of 62% return on investment. It's very important to keep that in mind when you're deciding on "what to remodel or renovate". You should always look at what brings the best ROI, not just what brings you the most happiness. That's why it's good to stick to cosmetic remodels before putting your home on the market. Everyone has different tastes, what is an amazing choice to one person might be abhorrant to another. Another problem is expensive renovations that aren't supported by the neighborhood home prices. Stick to the basics and know what your home and the neighborhood will support when it comes to selling the home. 6 Don't Get emotionally involved! Easier said then done...we know. All Home Sellers think their home is worth more than it is. All of them. You need to take out the memories of raising your wonderful family there and all the personal attachments you feel to the home when you're going to sell it and look at it as just a house...not your home. When you can do that you'll see what the Home Buyers are seeing. They are not going to pay a premium for a house that you are looking at differently because of your emotional attachment to the home. 7. Making a Quick & Decisive Price Change. If it happens that you've gone several weeks without any offers, then you've priced your house too high. At this point it's critical that you make the move at bring the price down now. Instead of having to make "minimal price changes" frequently, while your Home Listing gets older and older, make a large and decisive cut in the price. Usually a cut of $10,000 or more, and this will get the attention of Home Buyers. It will show them that you are serious about selling the home. It’s time to say good-bye to this year’s Christmas tree. Geneva residents will have two opportunities to dispose of their live Christmas trees for free the first two weeks of January. Trees will be picked up on residents’ normal garbage collection day the weeks of Jan. 4 and Jan. 11 by Advanced Disposal, the City’s waste hauler. People must place their live tree at the curb no later than 7 a.m. on their scheduled collection day. No refuse stickers will be required for this service. Ornaments, hooks, nails, tinsel, garland, tree stands and other hard materials should be removed from the trees prior to disposal. Trees placed in bags at the curb will not be accepted. All wreaths and roping must be discarded with the regular trash. 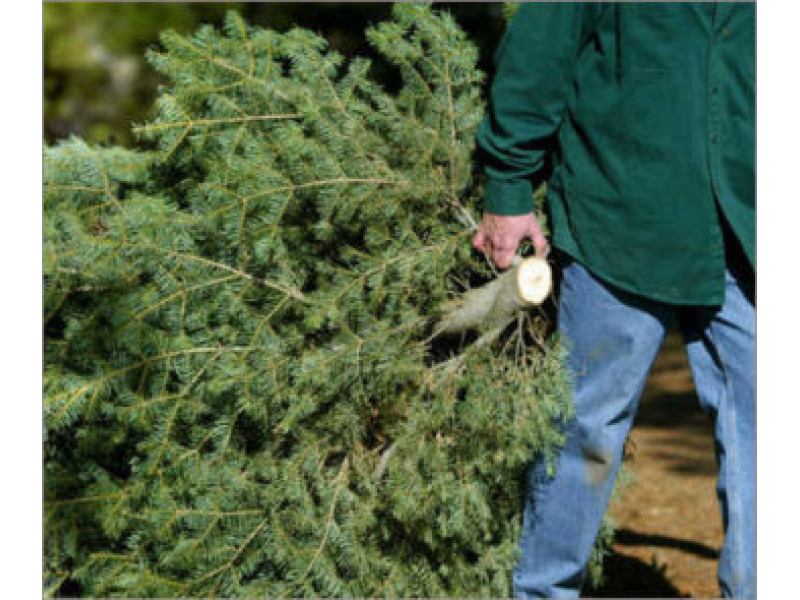 Christmas trees will be picked up during the weeks of Jan. 4 & 11, 2016. Trees will be picked up on both sides of the river on the regular scheduled refuse day. After this two-week period, a sticker will be required. Trees are not to be placed in disposal bags. 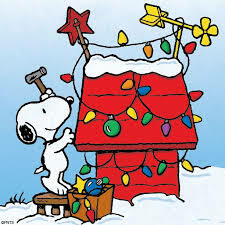 Residents should note that all decorations, including tinsel, must be removed. Christmas trees will be collected during the weeks of January 4 and 11 on residents' regularly scheduled refuse day. Trees collected during this two-week time period do not require a refuse sticker. After the two-week period, a sticker will be required for collection. Trees cannot be bagged and must have all ornaments, tinsel, lights, and decorations removed. Wreaths and garlands are not included and should be placed in a regular refuse container. For more information, contact the Public Works Departmant at 630-454-2400.